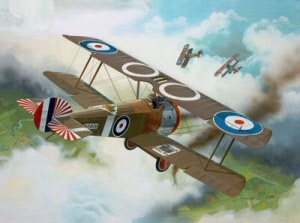 First World War model aircraft available in various scales. Click the button below for the scale you are looking for. The bigger the number the smaller the scale / size.